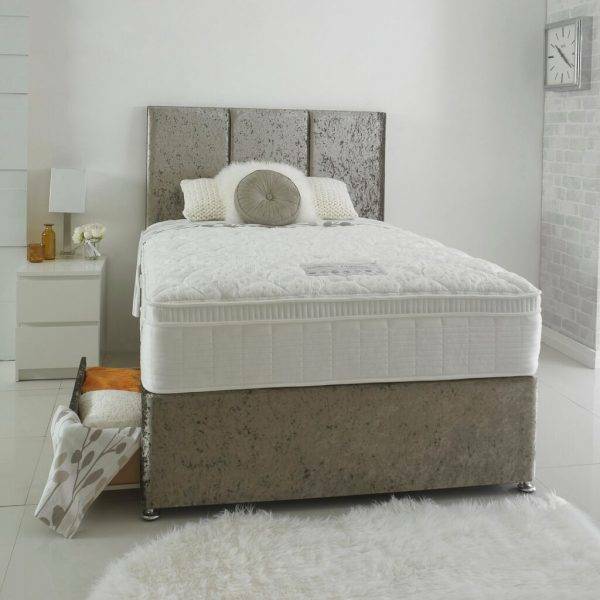 When it comes to choosing a new bed or mattress, we have over 40 years experience in recommending, and advising on mattresses & beds, whether it be pocket sprung or open coil mattresses with Memory Foam, Latex or a natural, and luxurious wool topping, let us help in choosing your new bed, to ensure the best nights sleep. 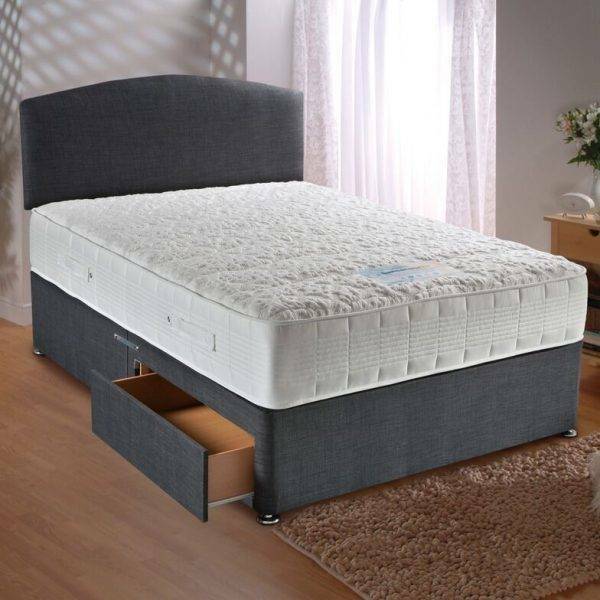 With a choice of over 80 mattresses on display in the Derby Road showroom, and available as 3’0″, 4’0″, 4’6″, 5’0″ & 6’0″, as non-drawer, 2 drawer or 4 drawer options. For ottoman options, please click here. 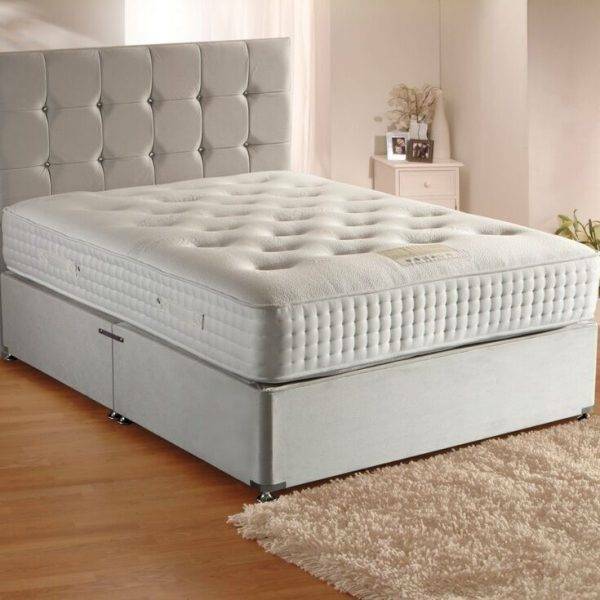 Uber luxurious 2800 pocket sprung mattress, with an extra deep layer of memory foam topping to add to the overall comfort of this sales floor favourite. Available in all sizes. With 1000 pocket springs, and fully encapsulated with memory foam, the Tencel provides the ultimate nights sleep. The ultimate in luxury, 3000 pocket springs, with an extra deep layer of wool toppings, once tried you won't be disappointed. Containing soybean oil and a refreshing natural balm, to help you experience a deeper, more restful sleep. A unique cell structure guarantees a higher level of moisture evaporation and breathability. Luxurious combinations of pressure relieving Viscoool with 1200 individual responsive pocket springs, keeping you cooler for longer, for a more restful nights sleep. Over 3500 individual pocket springs, with deep layers of wool and cashmere for luxurious levels of comfort. Hand tufted and side stitched borders for edge to edge support. 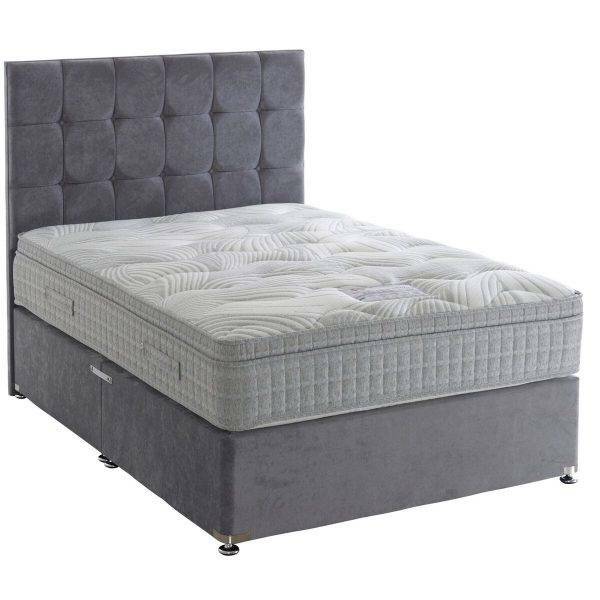 Luxurious, turnable mattress, featuring 2000 individual pocket springs, for increased support, topped with sumptuous layers of upholstery for added comfort, and finished with a side stitched border. 1000 individual pocket springs support this wonderful foam pillow top, non-turn mattress. Finished off with deluxe micro-quilted fabrics adds to the overall comfort. Incorporating 1000 individual pocket springs, with micro quilted layers, a cooling organic cotton fabric topping and finished with a side stitched border for extra support. Non-turn mattress. 1000 pocket springs, plus 800 mini tablet pockets for increased comfort make this pillow topped bed a luxury in the bedroom. High loft upholstered toppings add to the perfect nights sleep. 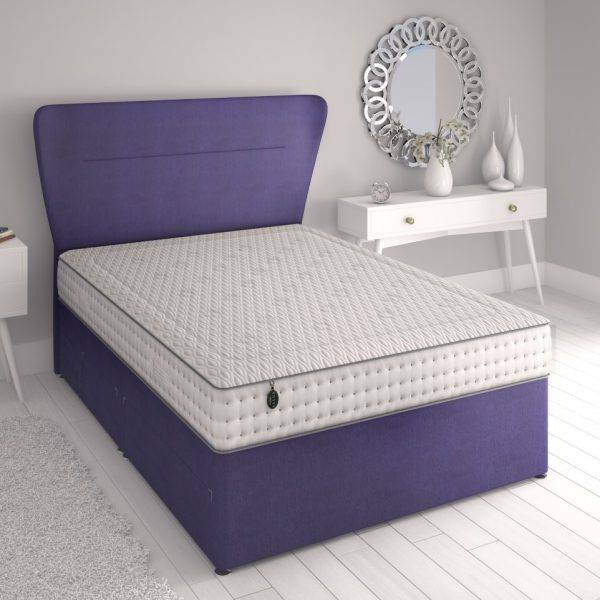 The Sensacool divan bed has an impressive 1500 pocket springs incorporating cool blue memory foam toppings, which adapts to the body's natural contours, dispersing body heat away to improve sleep. 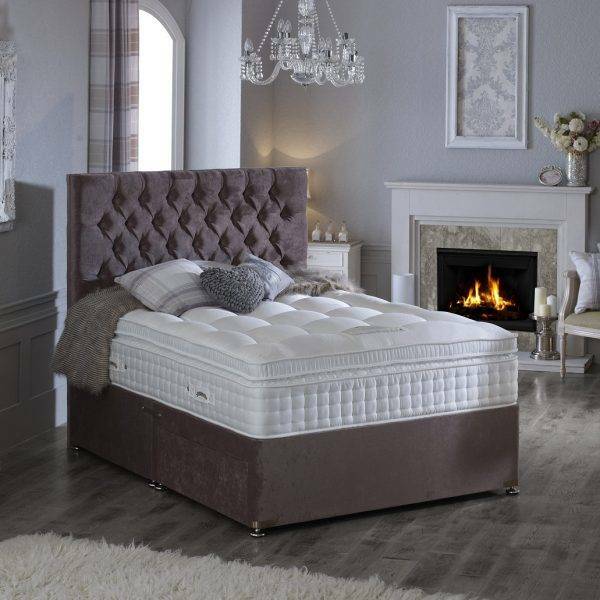 At Coytes we have over 40 years experience to help you find the right mattress for a great nights sleep and give you the best chance to find a mattress that minimises that aching back when you wake up! Our showroom has an extensive range to see, feel and try. Our advice coupled with being able to test the mattress yourself is something you simply can’t get online.